Internet users don’t have a single favorite thing nowadays; they tend to flit between different platforms and devices, and browse through all available formats, not staying at one place. Reaching your enterprise’s target audience in this scattered digital world is challenging at best, and you need special marketing and advertisement solutions to get the best out of your investments. These special solutions particularly involve programmatic media buying, through buying auctioned ad spaces on real-time bidding platforms. 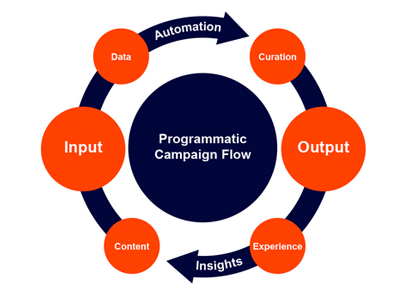 What exactly is programmatic media buying? Programmatic media buying, also known as programmatic advertising or programmatic marketing, is the use of technologies to automate the purchase of digital advertising space in real-time. This method of marketing uses algorithms to purchase and put ad spaces for sale at auctions, placing ads and optimizing them effectively for greater visibility. 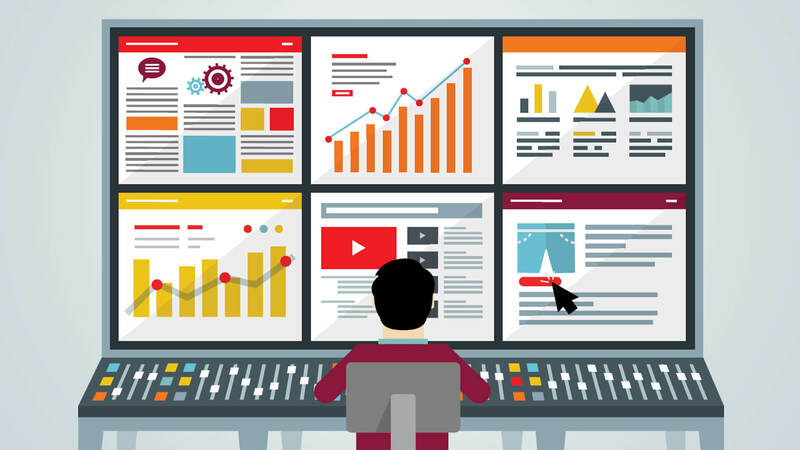 DHS Digital provide programmatic media buying services to enterprises looking to establish connections with new and existing customers through programmatic advertising solutions. We have the right marketing campaign managers for you. They will discuss your potential audience and marketing plans with you and then use that information to consult and formulate strategies for programmatic buying that will ensure effective and efficient use of your investment to gain new customers for your business. 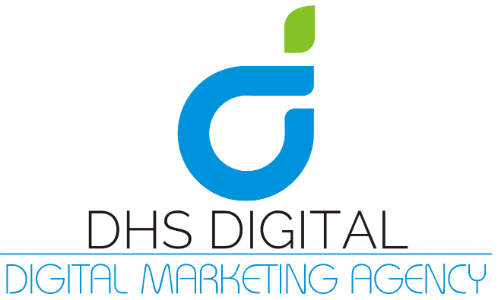 DHS Digital is dedicated to providing you enviable services for your money, so contact us now!